You can shoot inexpensive .22 LR ammunition in your Glock handgun. 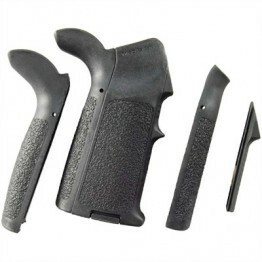 Purchase our Advantage Arms Glock conversion kit today and start saving money on each round you fire. 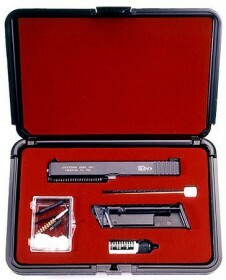 With practice, you can install our Glock conversion kit in under 10 seconds. Once installed, you can save 25¢ on each round fired. 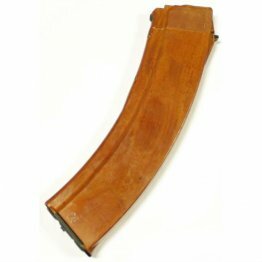 You will pay for your conversion kit after firing just two bricks of .22LR ammo. 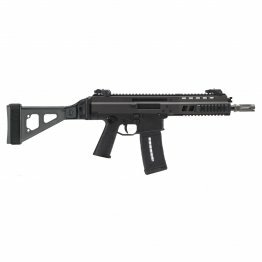 Click to viewThe slide will lock open after the last round in the magazine has been fired. 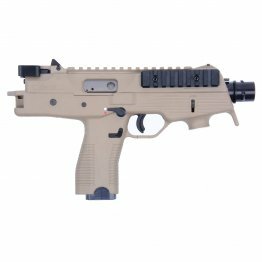 Our unique patented magazine design and heat-treated steel lock open insert allows us to offer this special and desirable feature which you can only find on 'Advantage Arms' .22LR GLOCK conversion kits. 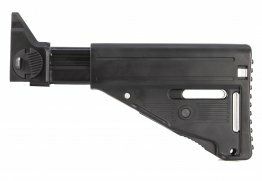 The QTS Sling is a fully-adjustable three point sling with multiple adjustments which allow the user to position their rifle where they want it while easily getting weapon to ready position. 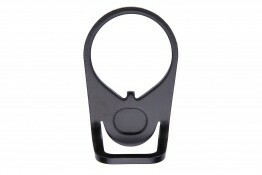 It is constructed of 1.25" heavy-duty nylon webbing with heavy-duty hardware. 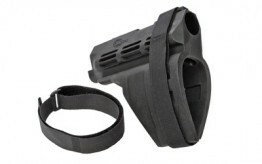 Now includes heavy-duty quick-release buckle for fast disconnect. 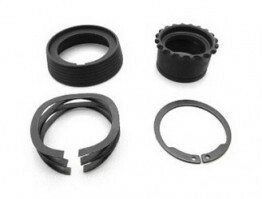 Available in three sizes: QTS01 - Fits M-16/AR-15 with fixed stock QTS02 - Fits M-16/AR-15 with collapsible stock QTS03 - Fits M-4 collapsible stock Instructions are available for download. 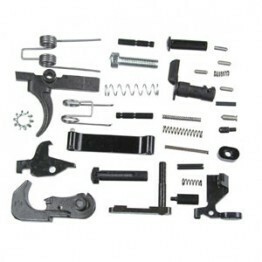 Mil-Spec AR15 Lower Receiver Parts Kit, all lower receiver part included except pistol grip. 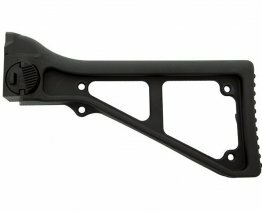 AR-15 Barrel is fully chambered and ready for installation onto a host upper receiver. 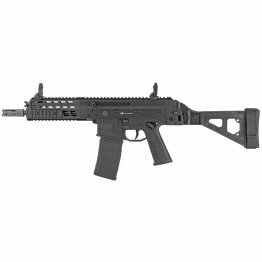 The barrel features a true 5.56x45mm NATO Chamber for use with both commercial and military surplus ammunition. 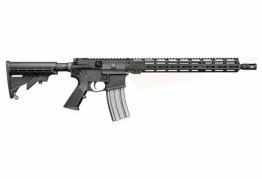 This barrel is an excellent choice for a low budget, general purpose AR rifle build that's perfectly suited for use at the range, in a 3-Gun match, or in the field pursuing game. Choose between 14mm-1.0 Tap which cleans and restores threads, cuts new threads or 14mm-1.0 LH Die which cuts 14mm-1.0, left-hand, metric barrel threads. 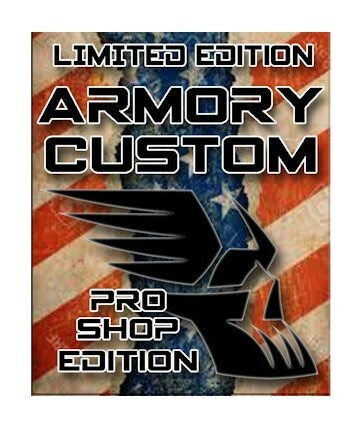 The Die and Tap set is $99.95. 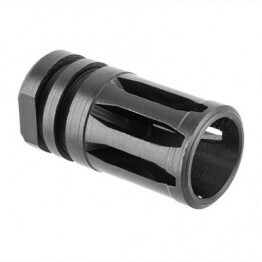 Also available for $49.95 is the thread Alignment Tool that aligns threading die to barrel. 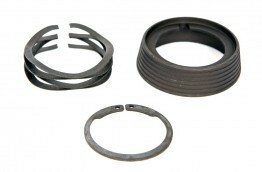 14mm-1.0 LH Die - HHS, 1½" (3.8cm) diameter. 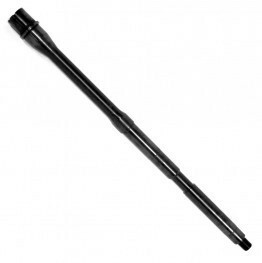 14mm-1.0 LH Tap - HHS, 35/8" (9.2cm) long, 3/8" shank. 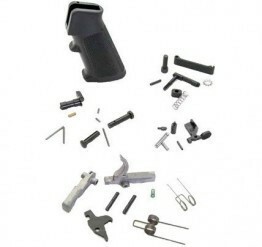 COMPLETE LOWER PARTS KIT, STAINLESS STEEL COMBAT HAMMER, STAINLESS STEEL TRIGGER. 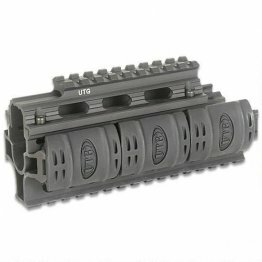 Mil-Spec AR15 Lower Receiver Parts Kit, grip Included. Provides much more crisp function then standard phosphated internals. 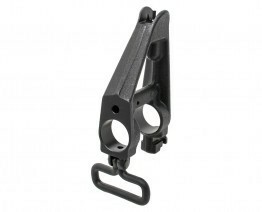 Armory Tactical M4 AR15 Single Point Sling Plate. Easy to install, allows for AMBI use of single point slings. No noisy links. Steel construction.